Nationwide Property Maintenance offers professional drywall repair. 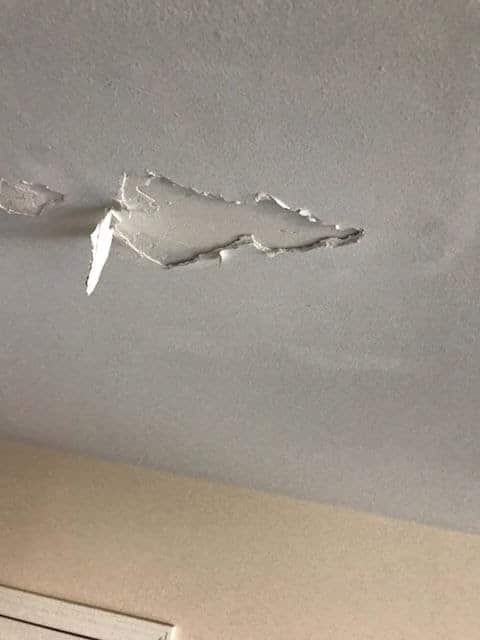 Drywall can become damaged for a number of reasons. 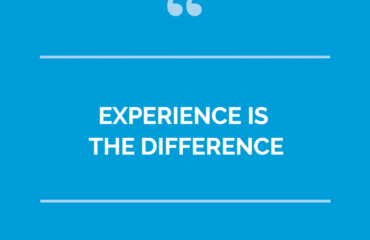 Once we repair your drywall you will never notice any imperfections in professional drywall repair. 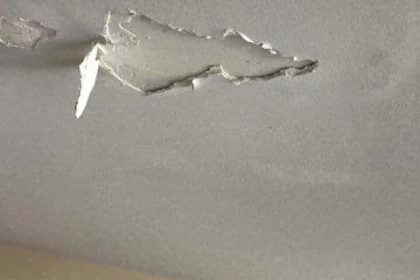 Whether it’s a large hole in the wall or a hairline fracture from your house settling, Nationwide Property Maintenance can repair your drywall. We can also dispose of old drywall if it is compromised from mold or mildew. We offer debris removal services which can be billed into your drywall project. To get your free drywall repair estimate call or text Nationwidepropertymaintenance at 912-988-3832 or fill out our contact form. There are different types of drywall mud and each has their own dry time and level or hardness. We understand the uses of all drywall products allowing us to provide you with the best-finished drywall repair. All-purpose – Used for taping and applying orange peel, knockdown textures. This can be used for coating but it tends to shrink more and sands a little harder. Topping – Used for 1st and second coats. This shrinks a little less than the all-purpose and is a little easier to sand. Quick set or accelerated mud – This comes in paper bags as a powder form that you simply mix with water. You have dry times which vary from 5 minutes to 210 minutes. For taping seams, Nationwide Property Maintenance have options to use paper tape or mesh tape. Each has their advantages and purpose of use with drywall repair. The main advantage to mesh tape is we don’t have to pre-mud the seams before applying the tape. The mesh tape has a sticky back which can be pressed on with a drywall knife. However, the mesh tape doesn’t work as well for corners. It tends to crack and it’s difficult to form into the corners where paper tape has a seam down the middle allowing it to easily slide into the corner. Drywall is a popular building material because is fire resistant. Homes with drywall rather than wood paneling or another material, tend to burn slower, giving its occupants more time to get to safety. The reason for this is the gypsum within the drywall contains water of crystallization. When heat or fire is present, that water is released as steam. This slows down any kind of heat transfer to adjacent rooms. So one room can be hundreds of degrees, while the next room doesn’t exceed the boiling point. If you need a drywall repair within your home or business get a free estimate. Simply call or text us at 912-988-3832 or fill out our contact form.